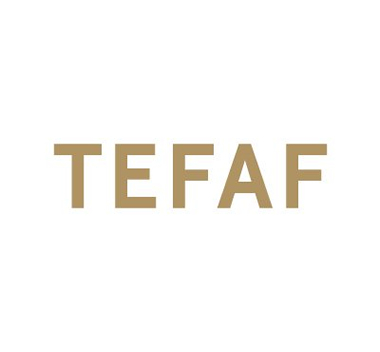 Founded in Paris in 1974, the International Contemporary Art Fair [Foire Internationale d’Art Contemporain] brings together modern and contemporary art galleries. All media are represented: painting, sculpture, photography, installations, videos, performances, and digital arts. 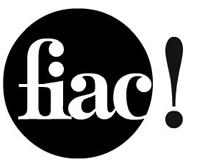 In 2016, the FIAC assembles 186 galleries, originating from 27 countries.